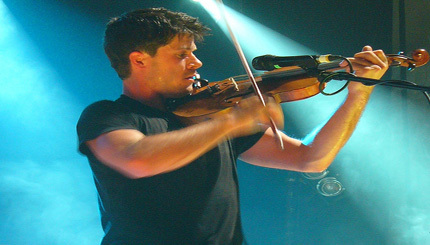 Seth Bernard Lakeman (born 26 March 1977 Buckland Monachorum, near Yelverton, Devon) is an English folk singer, songwriter, and multi-instrumentalist, who is most often associated with the fiddle and tenor guitar, but has also mastered the viola and banjo. Nominated for the prestigious Mercury Music Prize, Lakeman has belonged to several musical ensembles, including one with his two brothers, fellow folk musicians Sam Lakeman and Sean Lakeman. but has most recently established himself as a solo headlining act.